Got the same problem here. As it says there are a lot of connection to database. Why does it happen? OpenCart's filemanager makes a LOT of ajax requests while building imgs' previews (jpg 100x100). Here's my filemanager.tpl (openCart 1.5.5.1) already patched. Was going crazy with this login screen. But now, the banner editing, the file manager does not open enough to see the images. I have the same issue. Could someone explain please why this queue of ajax queries leads to multiple connections? Shouldn't it use existing one connection? Or there are also involved limit of queries opened per connection? I am now having the same issue on one of my sites. I've rebuilt the site from scratch and am still having this issue. I'm on hostgator with unlimited diskspace and bandwidth. And now a second site is having this issue. Anyone have a full fix or idea what this issue is? I think this is a serious bug and needs to be fixed in an update! 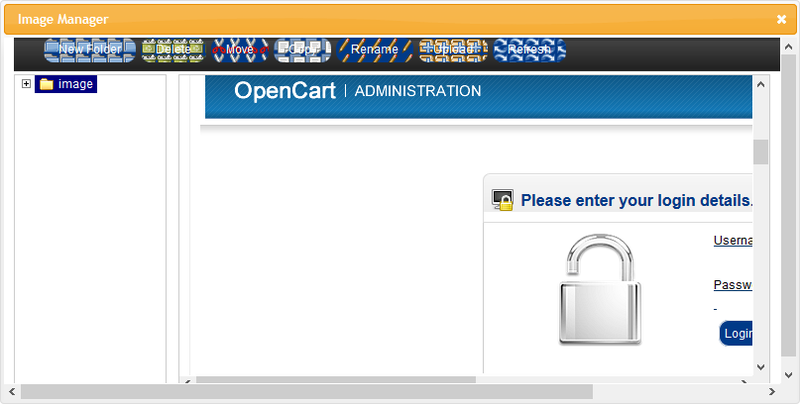 The OpenCart is almost useless with this error! Admins please report this bug!! I'm waiting for a good fix! then the error was gone. is enough. This setting can not always be done, depends on your webhoster. So if you can't change the setting, change hosting if the filemanager.tpl isn't fixed in a update. I had the exact same problem after I made a few changes on products and uploaded a few images. I got rid of the problem by restarting MySQL database. Allowable connections can be approached by changing from mysql to mysqli or even to pdo. Extensions button top right leads to both. With php 5.4 and up expect difficulties, elect 5.3 if possible. OK, not the the exact same issue but I just had a similar issue (that's how i found this thread). I needed customer_group to have an image for a project. So I take admin/category files (controller, language, model and template) and copy over everything I think is connected. Someone's comment about the session conflicting made me search the category files again.... and i found a line I had missed. I copied it over and now my image uploader works perfect. Not sure if this is directly relevant - but maybe it helps someone somewhere with image uploader problems. Hey guys the link is broken. Can anybody please re-upload the patched image manager or attach it here? I just reorder the params in the filemanager.tpl and others. Set the &token= to the last parameter. I did a vqmod for this. Tested on oc 1.5.6.4. I am having this same problem with the image manager timing out of session. The filemanager.tpl file that was uploaded as a fix is not accessible. 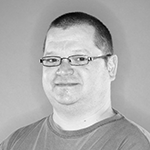 The max database sessions allowed # cannot be changed on my host. What can I do to solve this problem? Anyone?